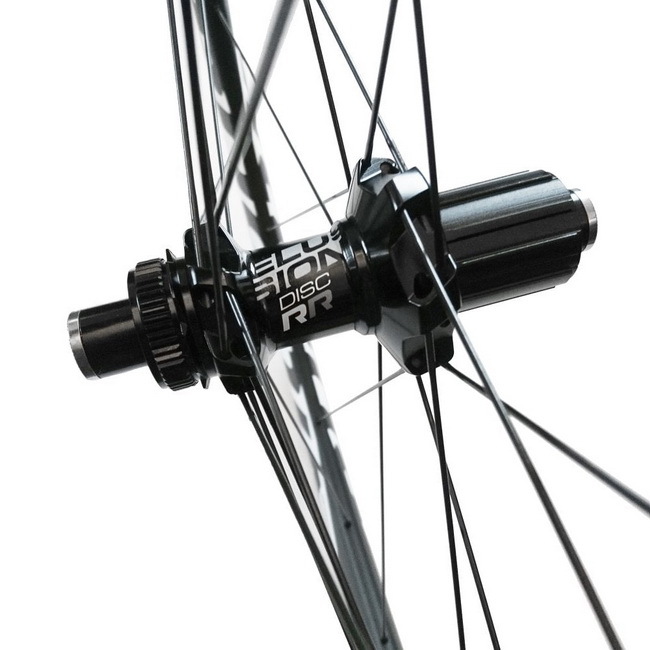 The Elusion Carbon RR Disc is the supreme choice for all round road cycling performance. Equipped with disc brakes, this wheel set offers confidence-inspiring, responsive stopping control. 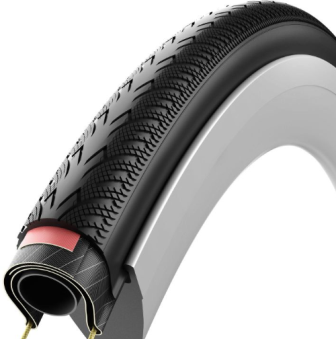 A stiff, 30mm rim depth, ensures a light weight construction for improved efficiency. The tubeless ready, 17C rim delivers reactive handling and acceleration to keep you ahead of the pack in any conditions. 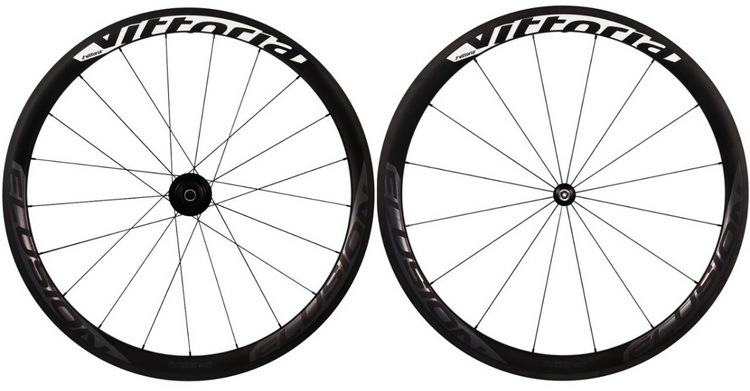 Vittoria's SwitchIT® hub design ensures a perfectly balanced spoke tension, making your wheels acutely responsive to your demands.